Tuesday. We’ve gotten a good foothold into the week, and it’s time to progress forward back to the weekend. To help with that, let’s get some gaming podcasts up in our ears. I find it makes the time go by faster. 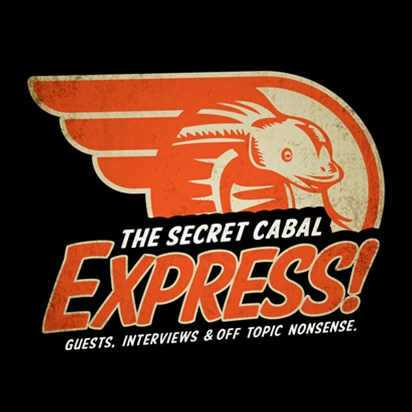 Today on the dial we have: The Secret Cabal Express Episode 47: Finding the Fun in a Game That’s Not So Great; Chance of Gaming Episode 27; Tabletop Talk Episode 12: Charles Hoffman (Guild) in Malifaux 3rd Edition; Tabletop Talk Episode 13: Why Craig (and you) Should be Playing Star Wars Legion; Meeples & Miniatures Episode 264: Solo and Cooperative Gaming; Singled Out Episode 85: Talking Season 4 Alchemists; The D6 Generation Pip Episode 15: Battletech Beginer Box…it’s so much more; The D6 Generation Pip Episode 16: Adepticon 2019, Extra Life, & A Song of Ice & Fire; and Epic Gaming Night Podcast Episode 192: Top 10 Combat Mechanisms! In episode 47 of the Secret Cabal Express, Jamie, Chris and Steve start off by talking about making Top 50 list videos and our upcoming Kickstarter. Then we jump into a story about a game we recently played that wasn’t so good but how we managed to have fun anyway. We discuss some other games that even though they aren’t the best designed games of all time, we still manage to like them. Join us as we breakdown Hoffman in 3rd Edition Malifaux by Wyrd games. We talk through his strengths, weaknesses and the key models he brings to the table. How does an Augmented crew perform? What are their strengths? Weaknesses? 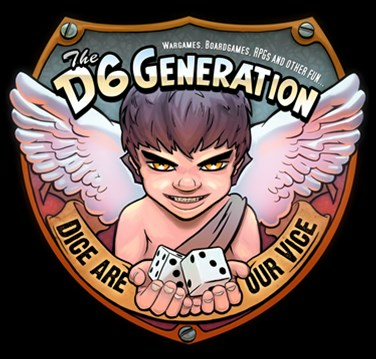 Join Craig as his guests Paul Regina and Donald Koger try and convince him that he should be playing Star Wars Legion by Fantasy Flight Games. Paul and Donald make their case based on the game’s theme, play mechanics and hobby opportunities. 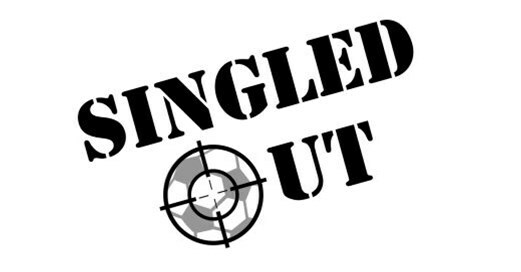 10:30 – Confessional – Time to own up to all those hobby purchases we have made recently. 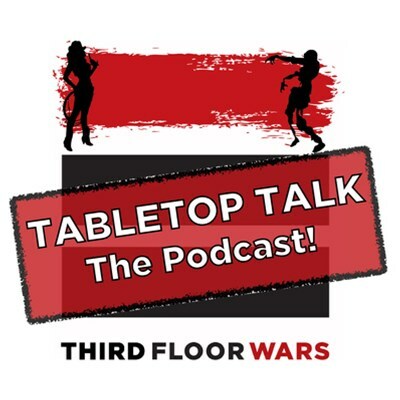 1:27:02- Solo & Cooperative Gaming – We discuss this aspect of gaming with Joe, with particular reference to how he has addressed these issues during the development of Rangers of Shadow Deep and the forthcoming solo expansion for Frostgrave. In this episode Andrew talks to Steve Cole and Dan Best about Season 4 Alchemists, which players they like to take, and how they like to play the team. 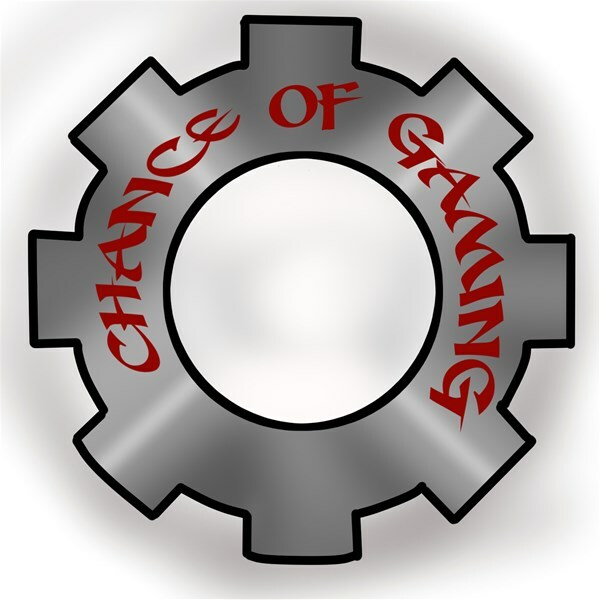 Epic Gaming Night Podcast Episode 192: Top 10 Combat Mechanisms!